Phil Garlington is an internationally acclaimed photographer who marries experience, technical ability and penetrating vision to see past the veneer of the people and objects he shoots to capture images rich in emotion and the multi-faceted beauty of whatever he photographs. His reputation is as one of England’s top photographers with his work appearing in Hello and OK magazines and many other top publications. He won the coveted title of UK Wedding Photographer of the Year which puts him in demand worldwide and working with many top celebrities, sports stars, members of Parliament including Prime Ministers and even Royalty including Princess Diana. Family life and values are totally at the heart of who Phil Garlington is and this is evident in Phil’s modern and relaxed style of Portraiture. He loves photographing families in their own homes where he feels people are more at ease. His style is spontaneous and relaxed, capturing the essence of family relationships and wonderful memories guaranteed to be cherished for years and even generations. Appointment still available – contact Patti 203-204-5199 Patti.philgarlington@aol.com but hurry! 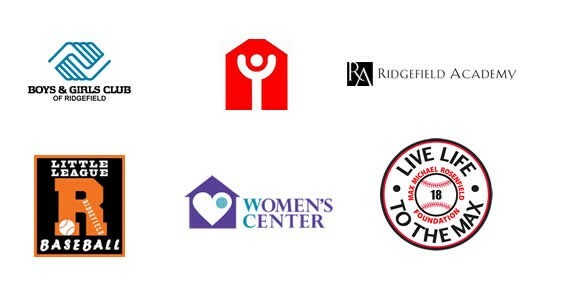 These are just some of the many charities and organisations Phil has supported over the years. Never has Phil visited America and not taken in at least a day in New York City. When I leave New York I want images that show I was there. I want photographs that capture the spirit, the beauty, the humour, the drama, the diversity even conjure up the smells. Phil shares his knowledge of photography with small group workshops and one to one excursions to NYC where his unique street photography captures the essence this great city that he loves. Contact Patti on 203-204-5199 Patti.philgarlington@aol.com for a quote.